TALLAHASSEE, Florida -- Florida's back-to-school tax-free holiday kicked off at 12:01 a.m. on Friday, August 5, 2016 and lasts through 11:59 p.m. on Sunday, August 7. 2016. 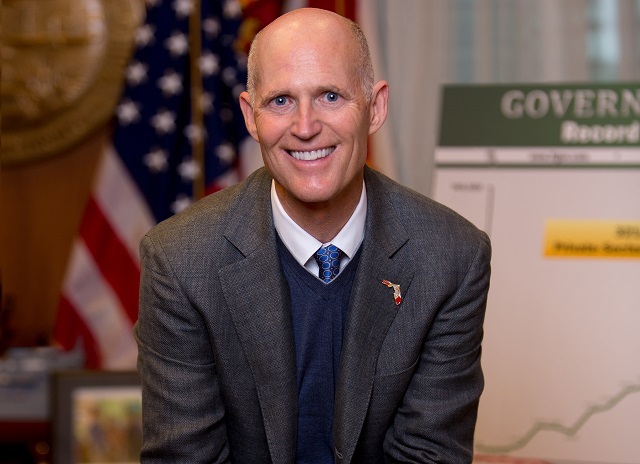 The Florida Legislature and Florida Governor Rick Scott made some important changes to the 2016 back-to-school tax free weekend when compared to past years. The limit on clothing and footwear has been reduced from $75 to $60. The number of days the tax-free holidays lasts have been reduced from ten to three. Also, computers are no longer tax free. What Back-to-School items are tax free in 2016? During the 2016 Florida Back-to-School Tax Holiday, no Florida sales tax or local option tax will be collected on sales of clothing, footwear, and certain accessories selling for $60 or less per item, on certain school supplies selling for $15 or less per item. No tax is due on the sale or purchase of any article of clothing, wallet, or bag, including handbags, backpacks, fanny packs, and diaper bags, but excluding briefcases, suitcases, and other garment bags, with a selling price of $60 or less per item. “Clothing” means any article of wearing apparel, including all footwear (except skis, swim fins, roller blades, and skates) intended to be worn on or about the human body. Clothing does not include watches, watchbands, jewelry, umbrellas, or handkerchiefs. This exemption does not apply to sales of clothing.